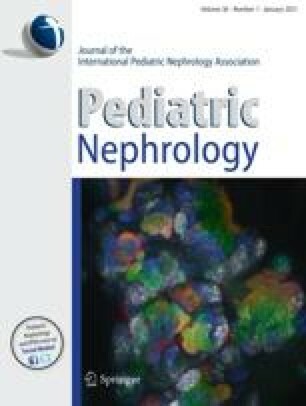 Technetium 99m-dimercaptosuccinic acid (DMSA) scintigraphy has emerged as the imaging agent of choice for the detection and evaluation of acute pyelonephritis and renal cortical scarring in children. Consequently, DMSA scintigraphy provides a unique opportunity to study the progression of renal damage and functional loss from the initial insult of acute pyelonephritis to the subsequent development of irreversible renal scarring. Over the last few years, clinical and experimental investigations using DMSA renal scintigraphy have provided new insights into the etiology, pathophysiology, and clinical outcome of acute pyelonephritis in children. These studies have confirmed the primary role of the acute inflammatory response, associated with both reflux and nonreflux pyelonephritis, in the etiology of irreversible renal scarring. Furthermore, several studies have shown that renal scarring can be prevented or diminished by the early diagnosis and treatment of pyelonephritis. This review highlights these recent observations and makes recommendations regarding current clinical and future research applications.